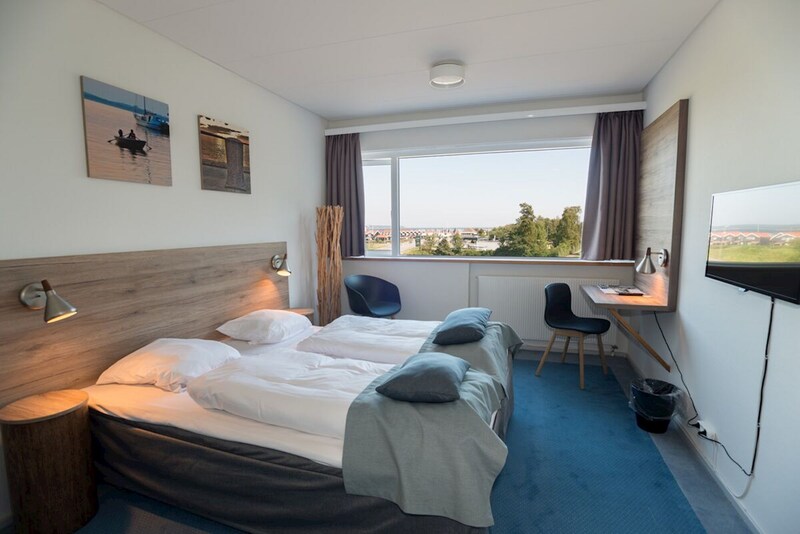 Not far from Vejle, you will find Hotel Juelsminde Strand, which with its short distance to Kattegat combined with its smiling staff is a natural choice, whether you are looking for accommodation for your holiday or premises for the party. 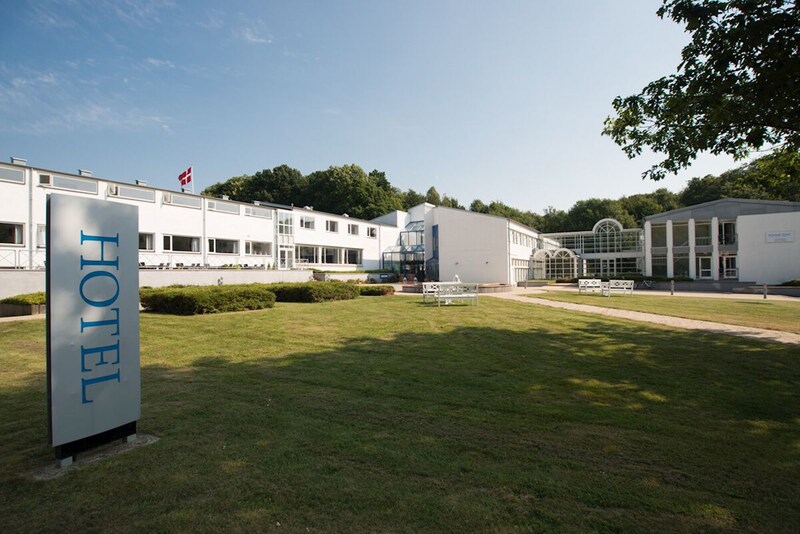 The 3-star hotel has 70 well-appointed rooms that function as the optimal base for your visit to Southeast Jutland. The hotel is located in Juelsminde, a cozy old harbor town and is surrounded by Tofteskoven. 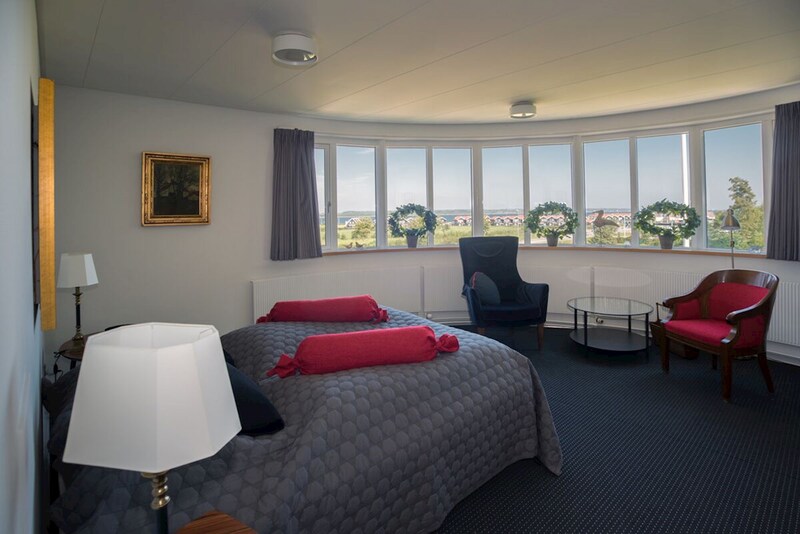 A lot of the rooms also have a view of Kattegat. 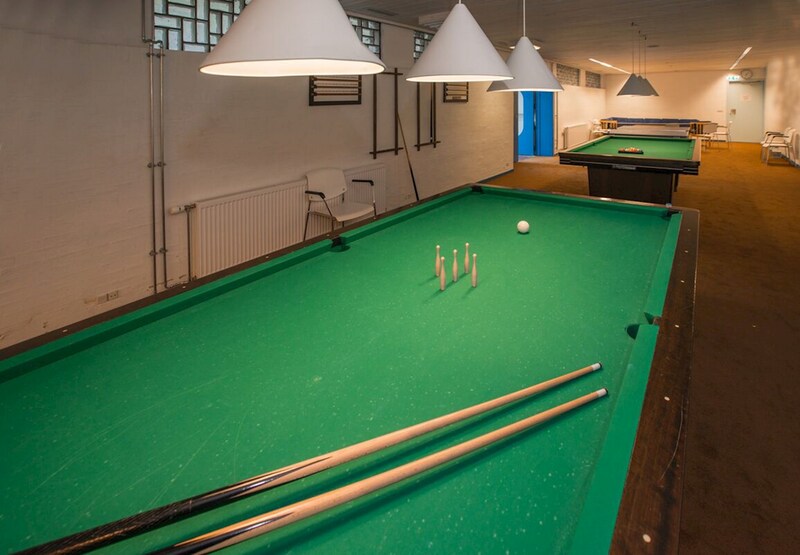 The hotel also offers a sauna and fitness area and you it is also possible to try out your talents in table tennis and billiards. Smaller children will also appreciate the hotel's playground. 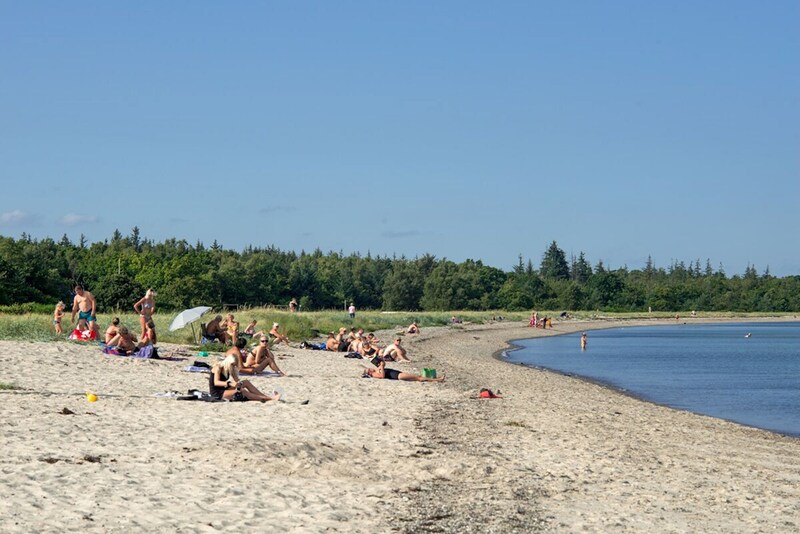 If you want to explore the area, you can take the 7.5-kilometer long walk around Nordborg Sø or buy an ice cream at Lystbådehavnen. 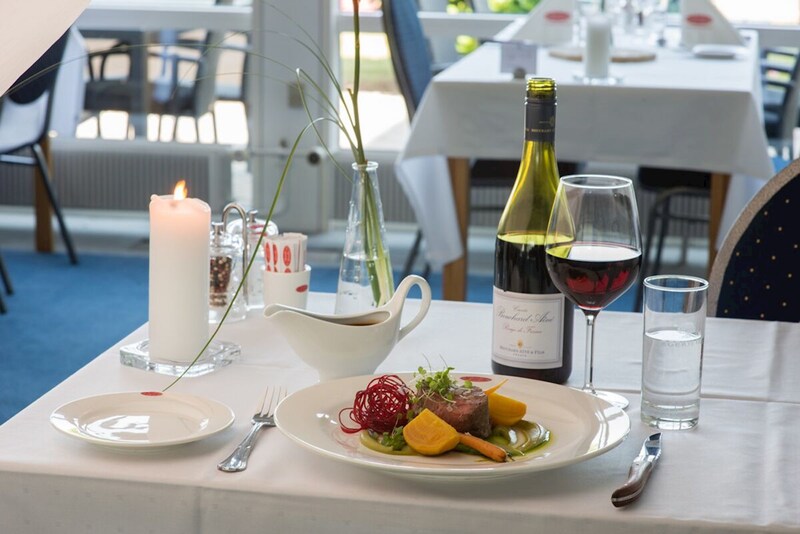 When the stomach starts to rumble you can visit Hotel Juelsminde Strand's own restaurant that offers innovative gastronomic delights based on classic Danish dishes. 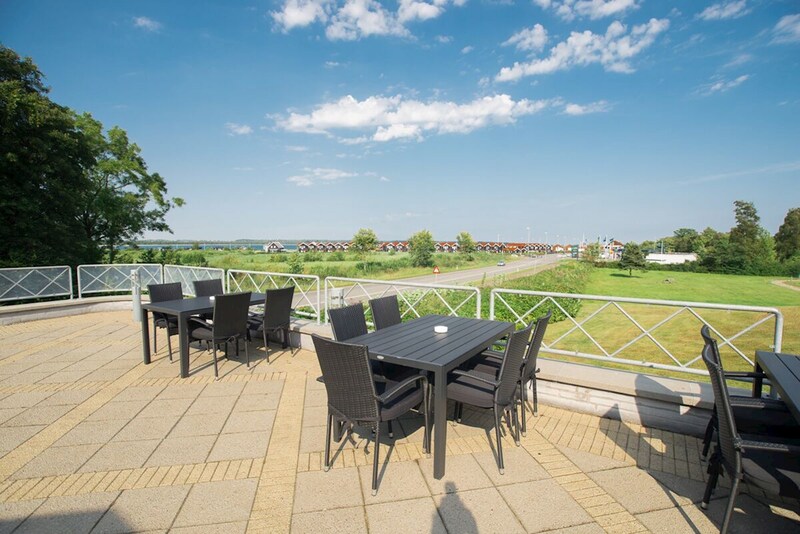 If you are looking for premises for the conference, meeting or party, then Hotel Juelsminde Strand can offer a hall that has room for up to 180 people as well as meeting halls and smaller group rooms. 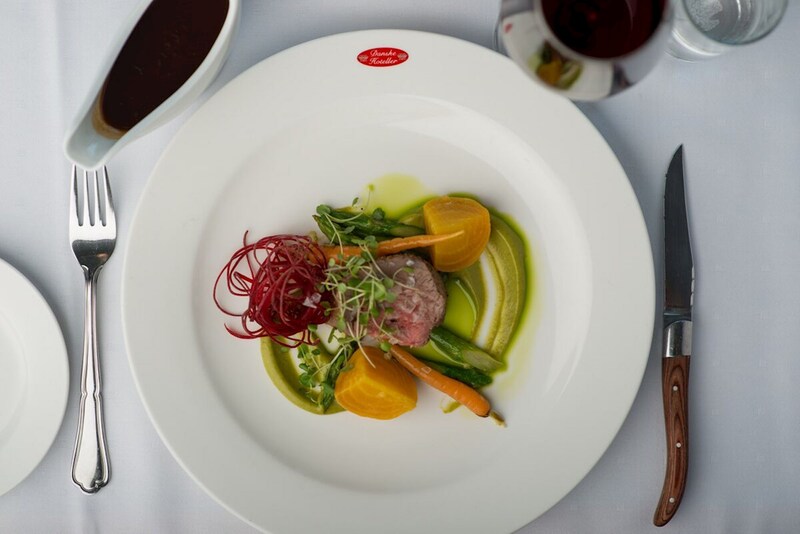 The hotel's professional staff always ensure that you will not have to worry about anything other than your colleagues and guests. 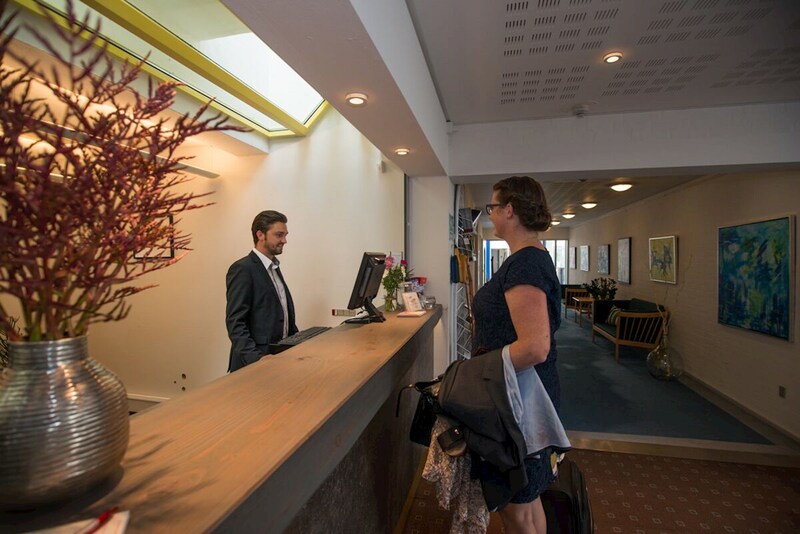 At Hotel Juelsminde Strand, we are looking forward to making your visit an experience. See you!